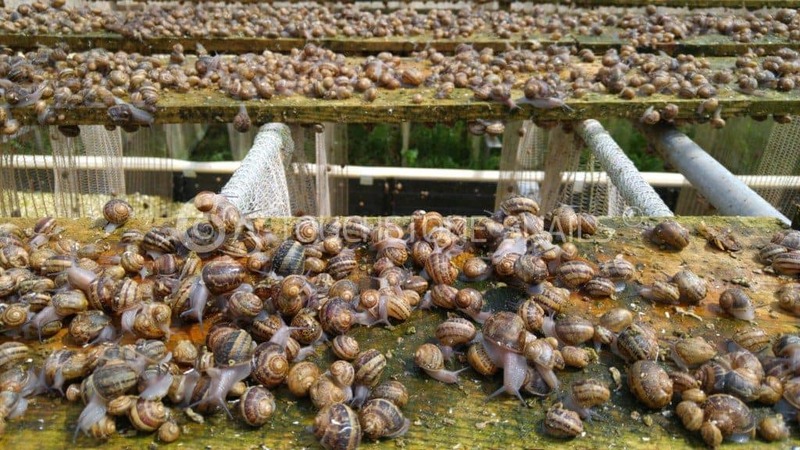 Snail farming is today a lucrative business – A Foolproof Investment with Substantial Profits! Invest in a business Franchise opportunity through our profitable Snail breeding Business. After the long working experience, the research and development department of Touchstone has founded the innovative breeding method, the so-called “Curtain Method”. 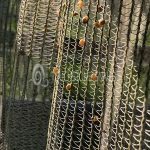 The Curtain Method has radically transformed and upgraded the snail breeding technique worldwide. This method can produce 5 times more production that any other existing methods. 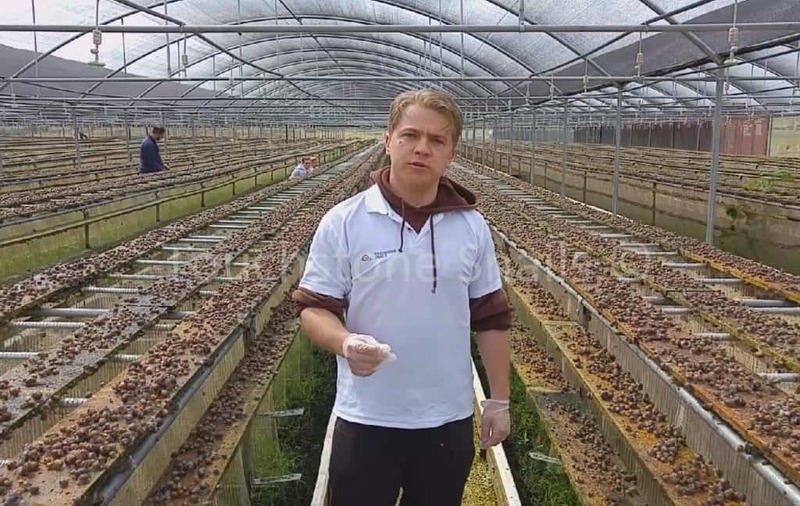 In a snail breeding unit of 1000m2 that uses the Curtain method the breeder by faithfully implementing Touchstone`s know-how can have a production about 26.000Kg. 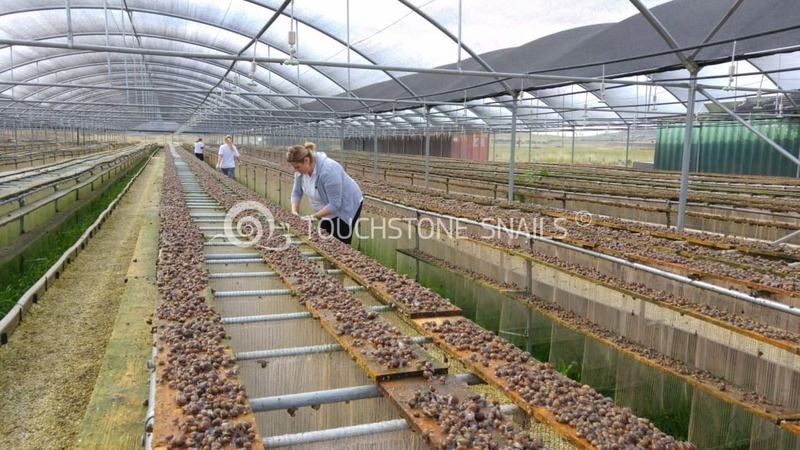 If you sign a contract with Touchstone Snails, we provide you with advanced expertise; how to make a snail farm and how to properly manage your farm.What’s more, we offer you a purchase agreement under which we purchase your entire snail production at the best snail market price per kilo. Touchstone Snails partakes in the intra-Community trade. We’re the first and only company to export snails to Europe, that have been obtained from snail-farming businesses that Touchstone Snails provides. The Company offers Franchise for sale to all those searching for innovative business franchise ideas, alternative revenue and smart investment. You can be one of those who will create their own profitable business through the franchise by taking advantage of the know-how and professionalism of Touchstone Snail. The global snails market is in need of snails. Are you ready to take action?Touchstone Snail Technologies Limited has franchise opportunities available for countries across the world. This could be an opportunity for you too! We provide full support and training on all the services we offer. We train our breeders in order to enable them to correctly manage their snail breeding units, on a daily basis during all the stages of the annual breeding cycle. 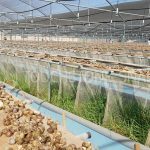 From the beginning of our cooperation, we support from A-Z our clients and we train them in our own snail breeding units, with a total surface area of 5000m2, located in Troulloi Village, in Larnaca, Cyprus. 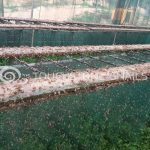 The company also offers training to individuals and organized groups that want to find more about the snail breeding and to gain personal working experience in snail farming. Proposal ‘A’: Helix Aspersa Muller for human consumption. Proposal ‘B’: Helix Aspersa Muller for human consumption. Proposal ‘C’: Helix Aspersa Muller for human consumption. Proposal ‘D’: Helix Aspersa Muller for human consumption- for fillet. 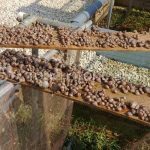 Using the curtain method as a snail breeding method in snail farming has multiple advantages; it helps with the better management of snails and sanitation. The use of this method allows snail excretions to fall on the ground and so there’s no actual contact between the snail and its excretions. This method also helps to adequately air the enclosure, which contributes in the prevention of disease spreading. Snails do not have the need to always be in horizontal position; snails can easily carry out their activities (eating, sleeping, mating) in vertical position— in some cases, even upside down. The method simplifies snail harvesting, the farmer doesn’t have to bend down to pick the snails. Snail feeding using this method has also certain merits, mostly related to sanitation and of course, with the easier, faster completion of tasks. We feed our snails only with our formulated food. 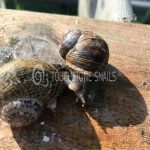 The natural snail food composition of Touchstone Snail is the result of many years of practice and experience and today this feed is one of the main assets of the company, as it guarantees the fast growth and the excellent unique quality of the snails we breed and trade. A patent of Touchstone Snail the Electric fence. The electric fence, is useful to keep the baby and the mature snails safe inside the park. If a snail breeding does not use a Electric fence, then the snails will escape from the part, they will be all over the snail breeding unit, they will not fed and there snail be high mortality rate. We provide all our know-how and support to our clients from the beginning until the end of the breeding cycle, and they must follow our instructions. 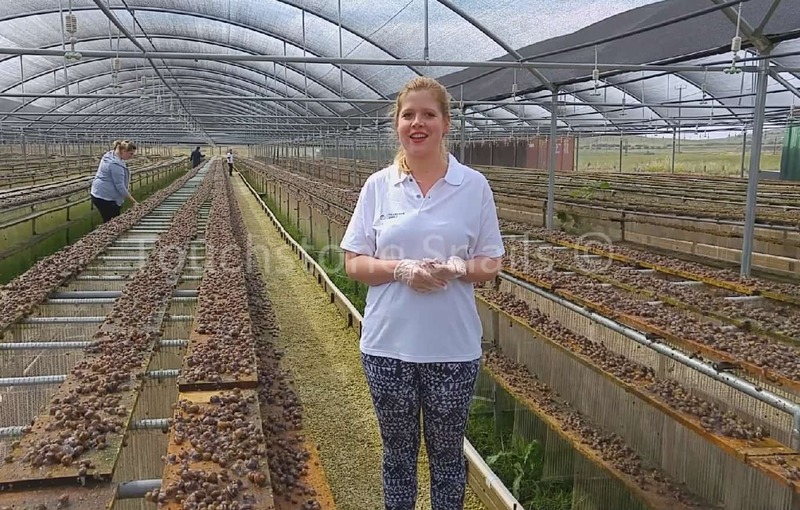 We undertake to train each breeder at our own snail breeding units in Cyprus, before they start their production season and we hand over to them a guide and a work schedule that they must follow during the breeding cycle. 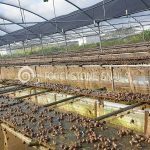 Also we request from them to record important data and their feedback from the operation of their snail farms on a special online program to enable us provide instructions. We offer to every client a sale and purchase agreement under which the company buys all the annual production at a price of Euros 4.00/Kg. Touchstone partakes in the intra-community trade and has a trade licence number : MMEZ 446. 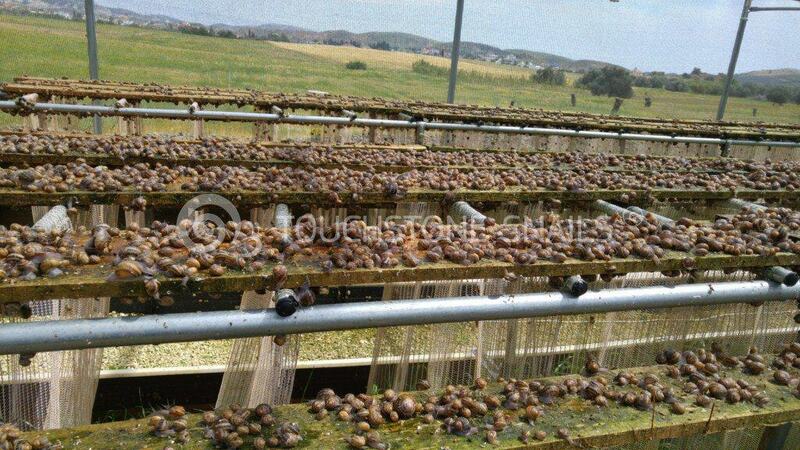 We will export from your country the produced snails in order to be sold to the market.